Game Of Thrones Season 7 is certainly the most awaited TV series in 2017. The TV series has already done 6 highly successful seasons and is all set to return to television next summer. 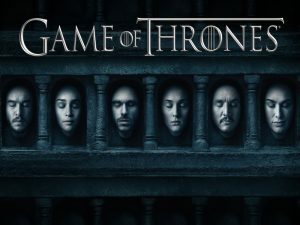 Currently the show stars Emilia Clarke, Peter Dinklage, Kit Harington, Sophie Turner, Lena Headley and Maisie Williams in lead roles. 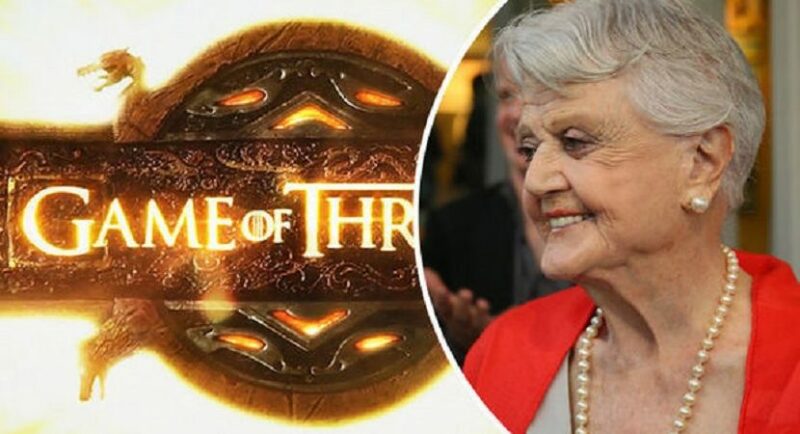 If you go by the reports then Angela Lansbury is all set to join the cast of Game Of Thrones Season 7. For all those of you who do not know who Angela Lansbury is, she has won five Tony awards, six Golden Globe awards and an Academy award for her performances. After hearing this, I am sure you would have understood the kind of an actress she is. 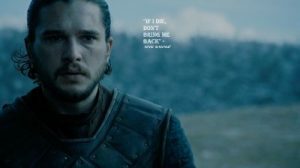 In this article I will tell you all the news which you need to know about Game Of Thrones Season 7. 1.It is no secret to anyone that Game Of Thrones Season 7 would be the second last season of the TV series. HBO has already announced that it will renew the TV series for two more seasons (season 7 & 8). 2.HBO has made one more important announcement that Game Of Thrones Season 7 will just have 7 episodes. Till now each season of the TV series had 10 episodes each. 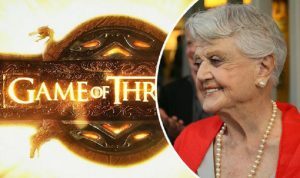 3.Angela Lansbury has joined the Game Of Thrones Season 7. Her 8-decade long career includes performances on popular TV series like Murder She Wrote, Broadway and movies. 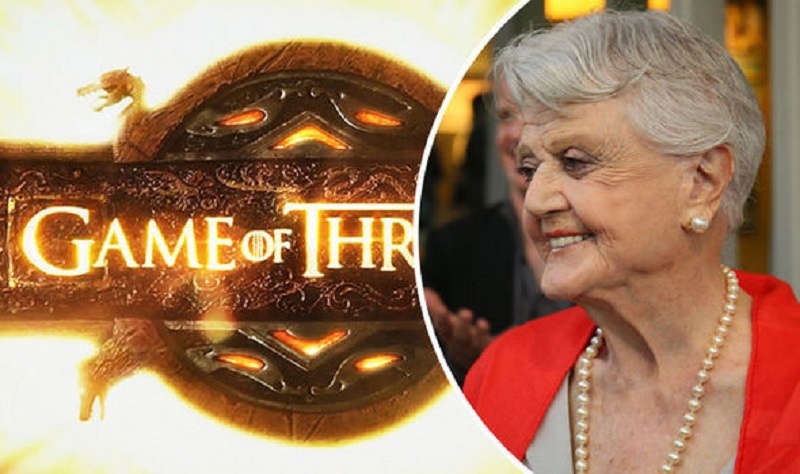 4.Angela Lansbury is of 90 years old and according to reports she is set to appear on two episodes of the TV series. Information about what part she would play or how influential her role would be in TV series is unknown as of now. 5.It is no surprise to see Angela Lansbury turning to Game Of Thrones Season 7. We all know that Game Of Thrones is known for highlighting female characters in a strong way. Well, Angela happens to be one of the most accomplished actress in the history of entertainment, why wouldn’t be she a part of it? 6.Game Of Thrones is set to return in mid-2017 and the previous season’s finale lived up to every one’s expectation. A lot is expected from Game Of Thrones Season 7 since the TV series is going to turn to its final chapters.